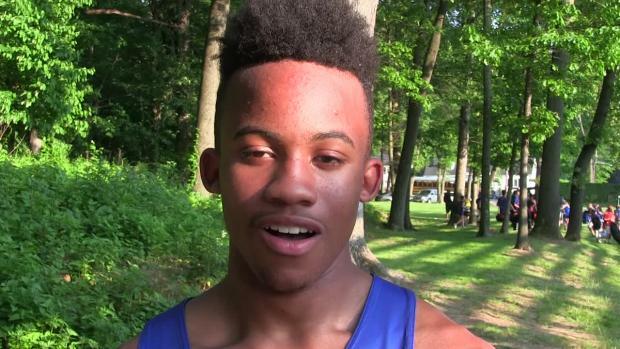 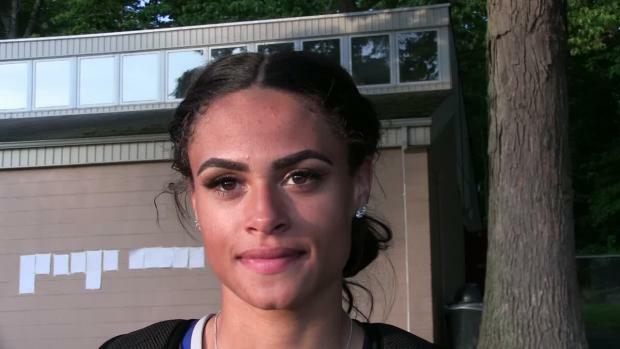 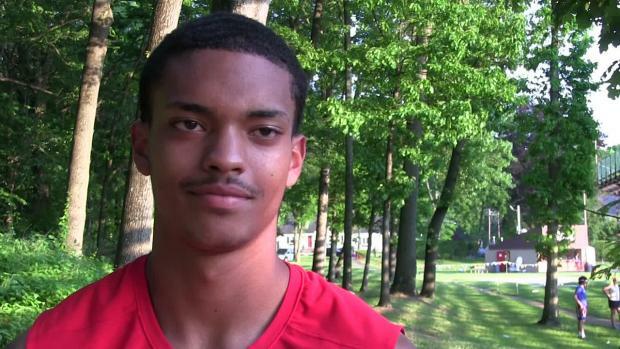 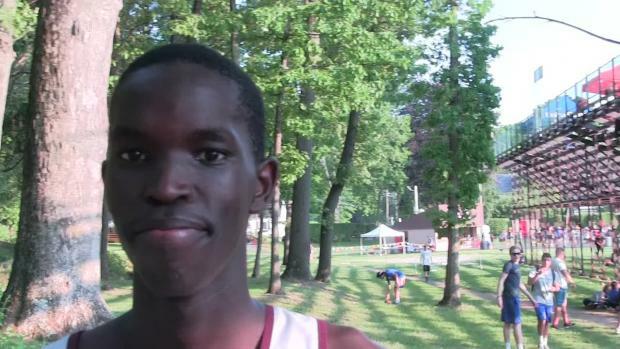 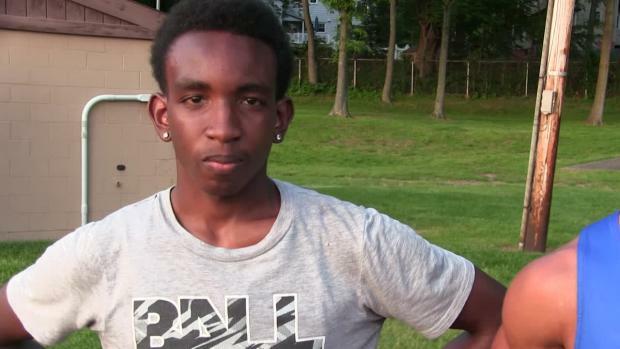 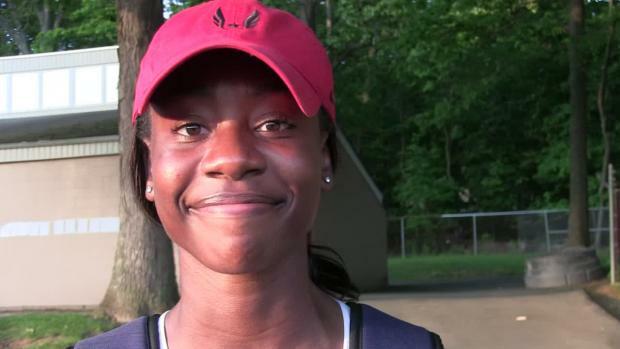 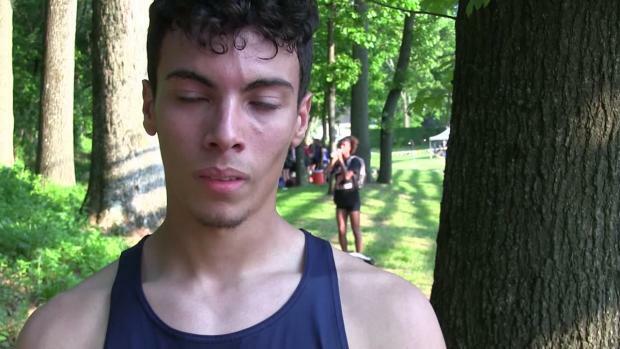 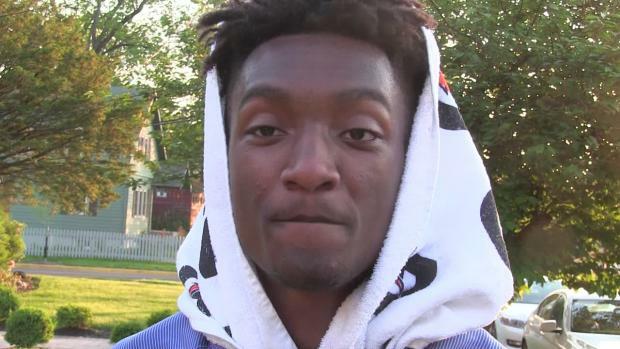 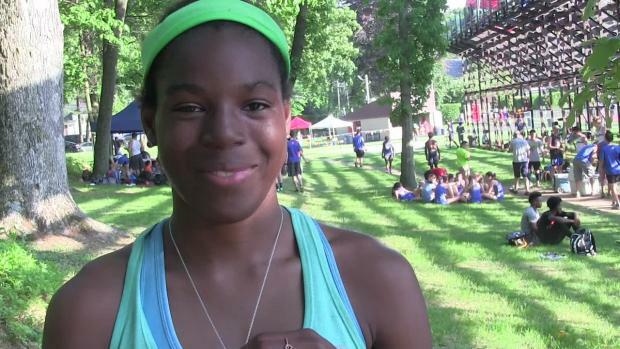 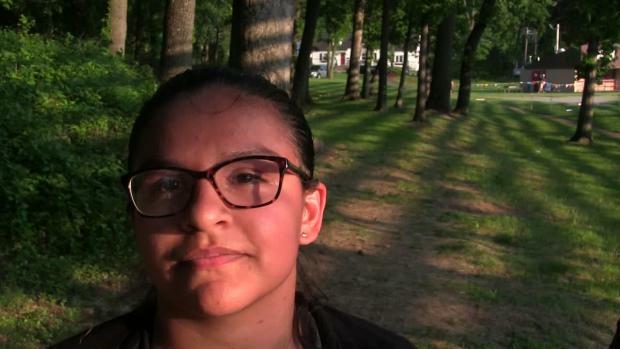 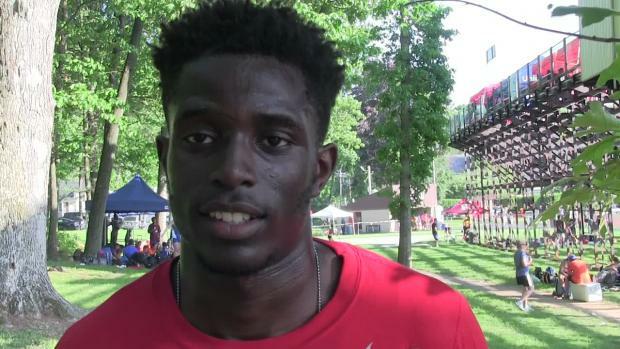 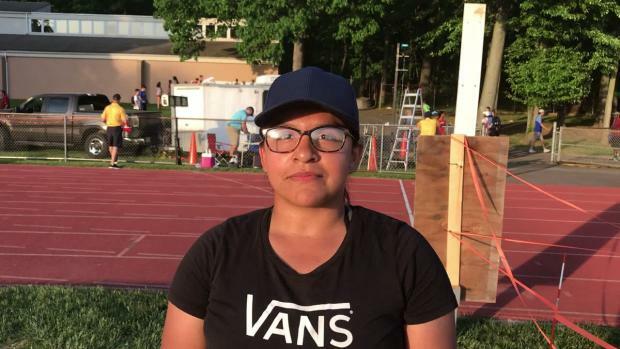 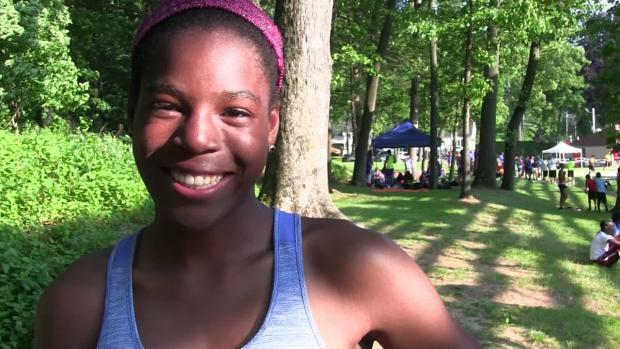 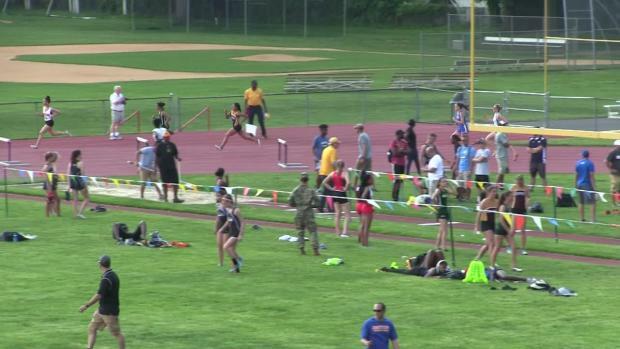 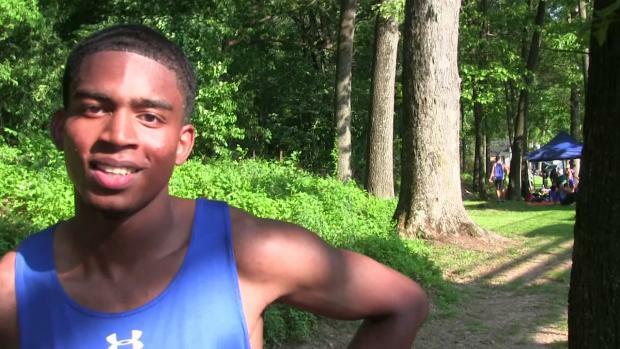 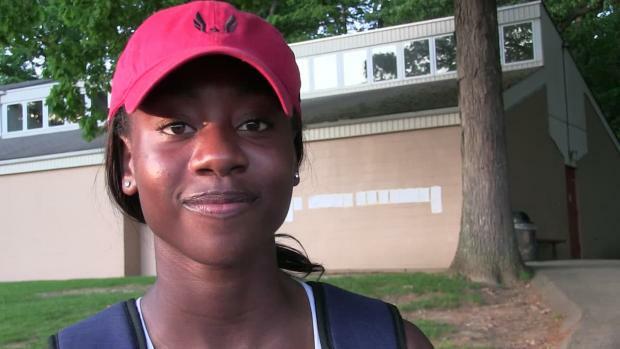 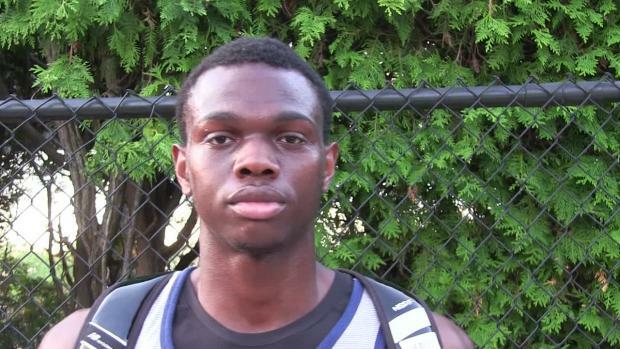 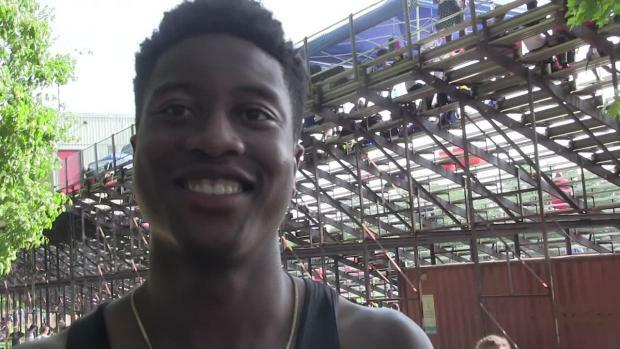 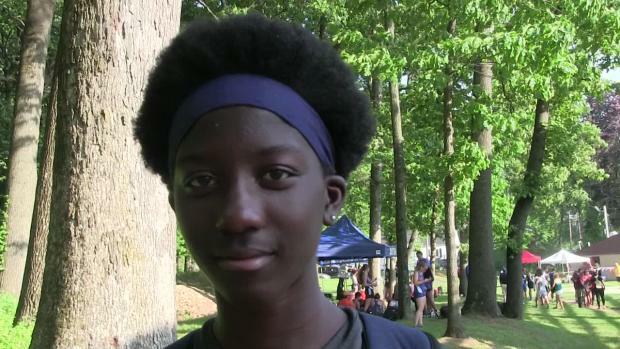 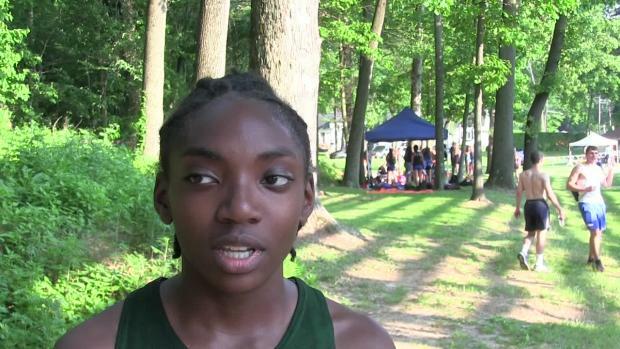 Results - Race Videos and InterviewsSydney McLaughlin took to the track on Friday afternoon to win the 200 meter at Union County Championships with a county record and NJ#3 all-time performance of 23.46. 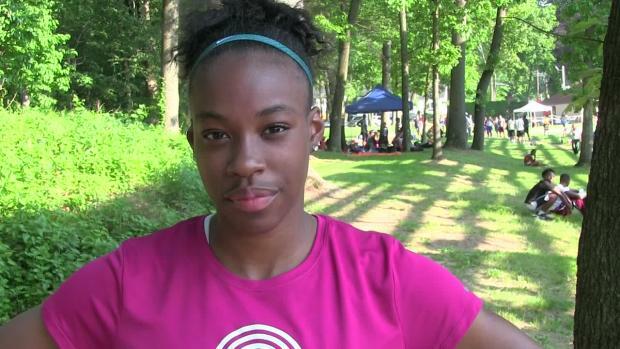 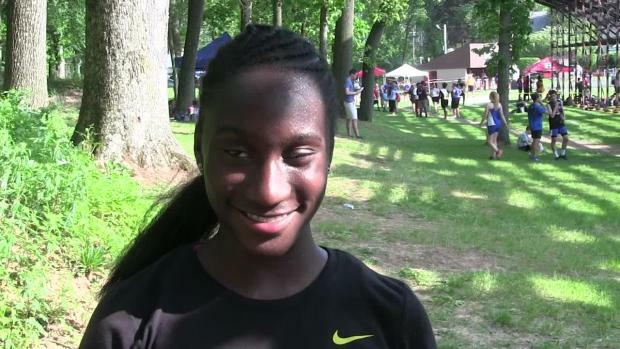 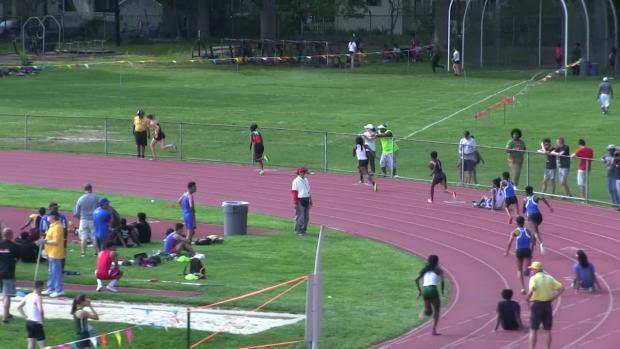 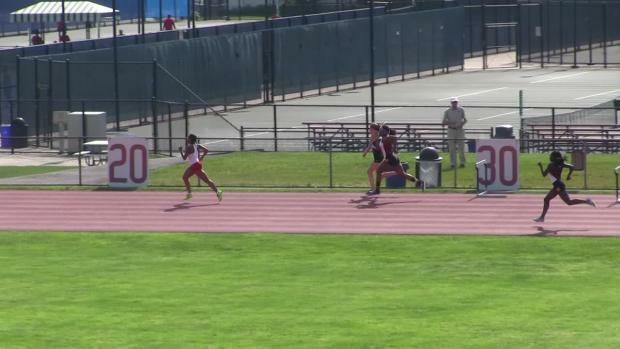 Her previous PR came from this very meet in 2016 when she ran 23.53 for the win. 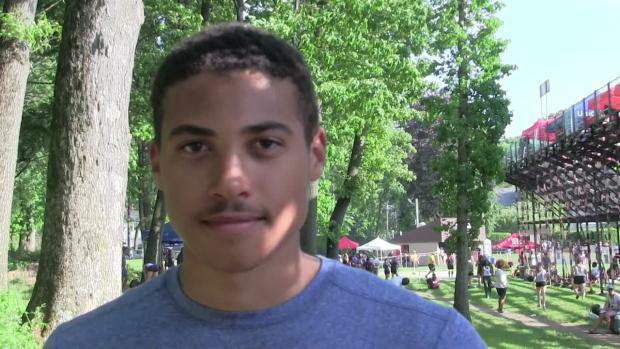 Interview by Jim Lambert - Race videos here. 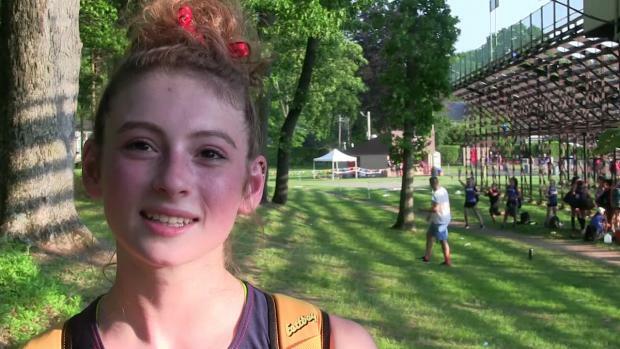 Interview by Jim Lambert - Watch the race videos here. 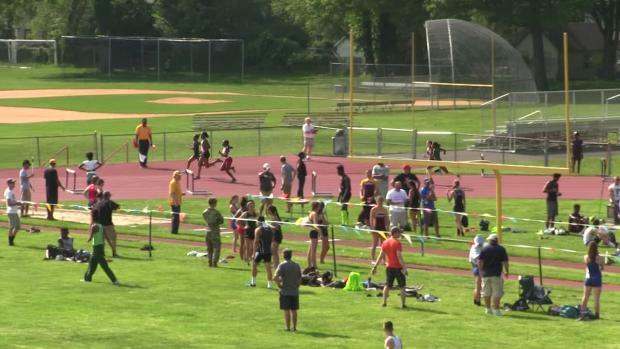 Girls and boys leaderboards, with links to full event rankings. 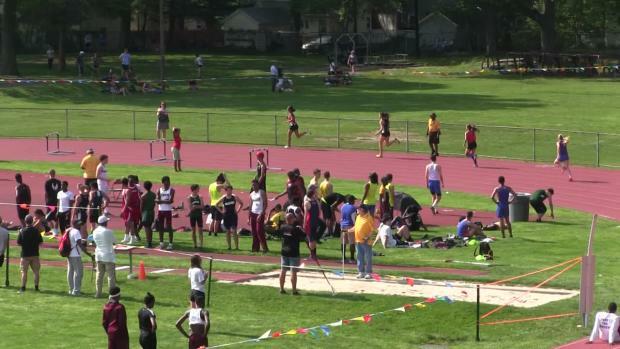 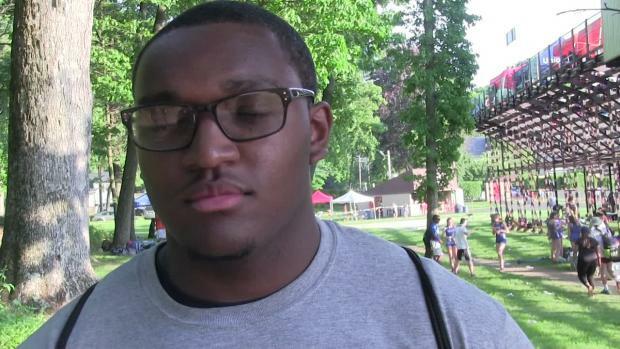 Entry lists for a talent filled Union County Championships. 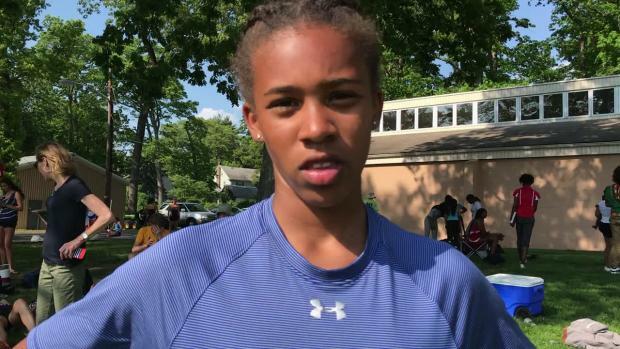 Sophomore Kaira Brown of Kent Place School ran a new state leading time of 55.39 Thursday afternoon at Hub Stein Field in Plainfield, NJ. 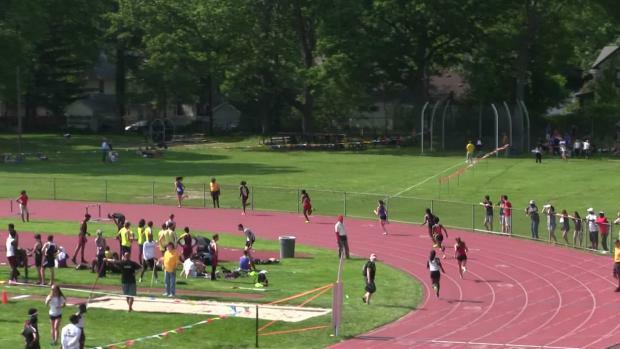 Day 2 is still on the way!